It's almost vacation time and people will soon be rushing to the stores to find the perfect new pair of swim shorts. Unfortunately most of us waited till the last minute and now everything's picked over. Be smart and buy online where the options are endless. 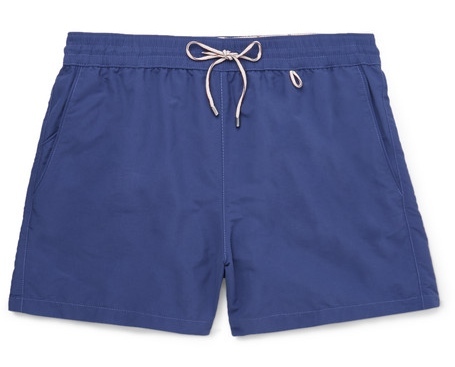 If you're looking for a quality pair of basic swim shorts then these Loro Piani's are definitely for you. 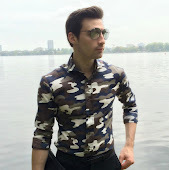 Prints are always fun at the beach but I'm staying with something solid this year that can be styled with a polo shirt and is a smart option for lunch by the shore. It's a suit and yes it's blue but it's not just another blue suit. 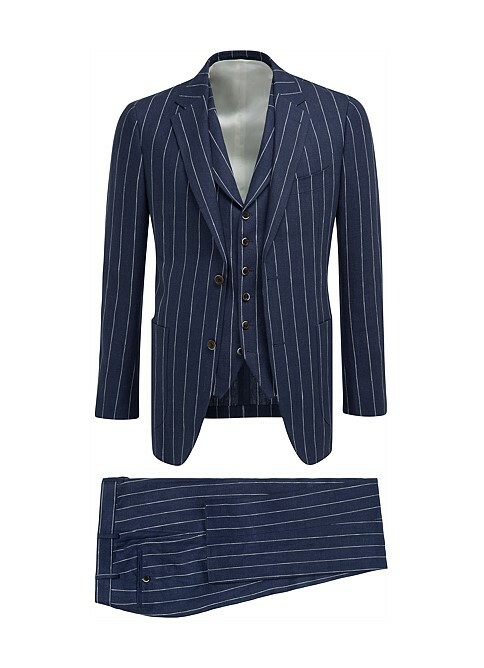 This suit is gorgeous and it's top on my shopping list right now. The added vest makes it even better and extremely versatile. Like all Suitsupply products you are guaranteed quality at an affordable price. If you get it before me please don't say anything because I'll be extremely jealous. I break my iPhone charging cable all the time. Like seriously I get a new one every couple of months. It's probably because it's always thrown in my bag and I even roll over it in my sleep. But the point is I need a strong cable that's tough enough to survive living with me. This Native Union piece looks like it could be the one. 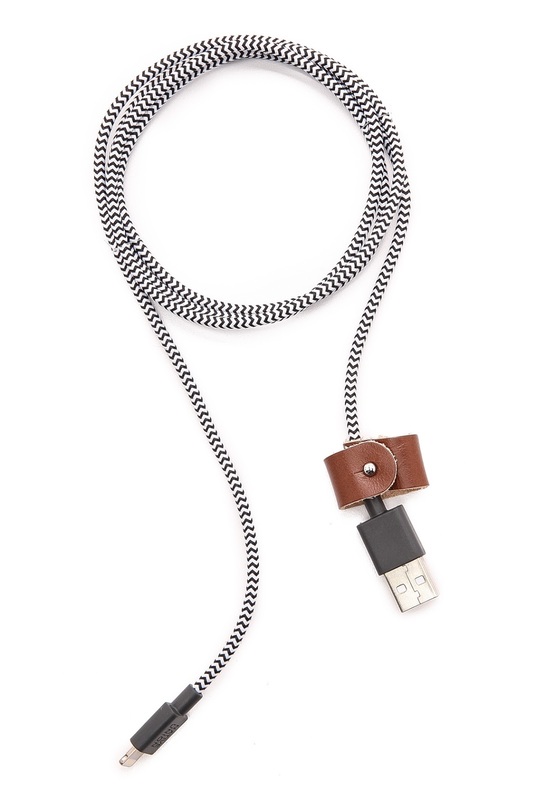 It has a textile wrapped cord that's definitely stronger then the one's apple provides plus it has a cool leather belt. I've recently had my eyes on some cuban collar shirts. They are super in right now and I've been inspired from seeing them all over my Instagram feed. I'm still not entirely sure how I'm going to style them but I promise you that you'll see a cuban color shirt on my blog before the summer ends. These are just so cool. 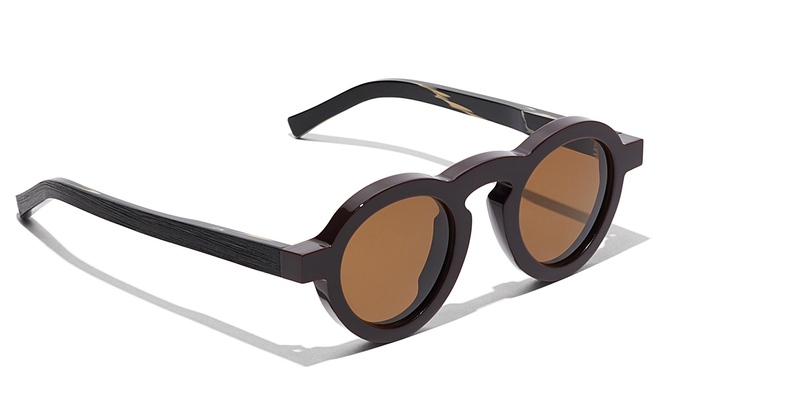 I pretty much only wear round framed glasses nowadays but I have nothing with such a big frame liked these. Of course they are made for causal wear but I could see myself wearing these with a suit for a statement. 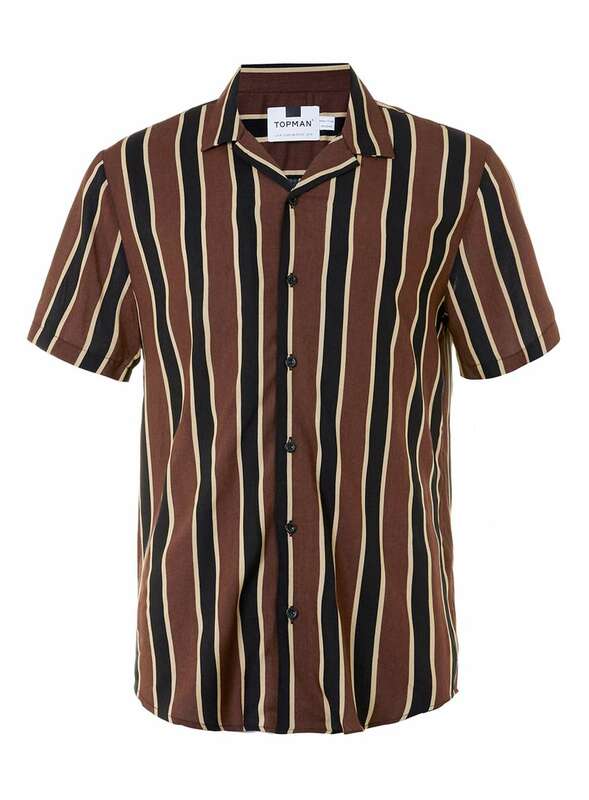 They also come in black but I'm going with brown to match all those brown shoes and accessories I have. Everyone's always talking about colognes and for good reason but a well scented shower gel is just as important. I've been trying a lot of different ones recently and as my current bottle of Cartier is running low this Tom Daxon set is next in line. It's described as having fresh citrus notes balanced by spicy amber, sandalwood and cedar undertones. Well I'm no fragrance snob but that sounds pretty damn good to me.